Whether you want to learn to ride a horse or fine-tune your existing equestrian skills, Seven Wonders can help you reach your goals. 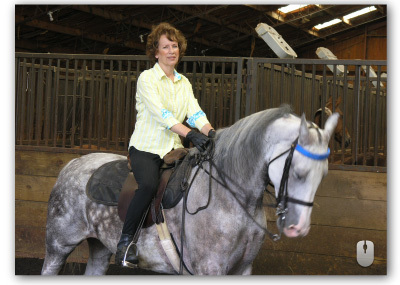 Isaac Deurloo, our principle instructor, has been riding horses for 29 years and showing them for 24. 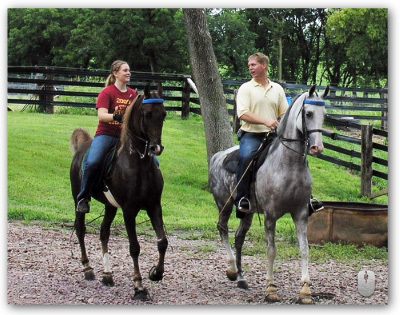 Basic lessons go over how to safely saddle, mount and ride a horse. More advanced lessons work on form and technique. Check for package deals for 1st time students.